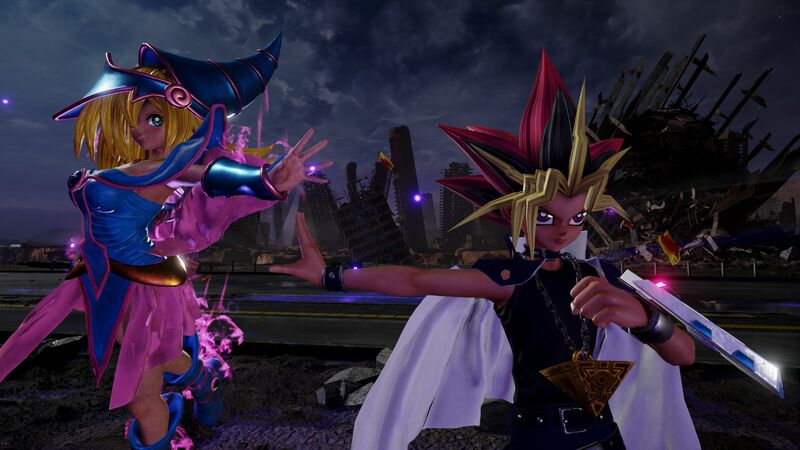 Recently we saw the new gameplay trailer of Yugi Moto Jump Force. It’s like living one of those moments we have been waiting for. We all did not only love the story of the gameplay but also the Yugi Moto abilities. Jump Force trailer gameplay was one hell of a thing to see after a long time. Yugi Moto is the main man of the game and he is behind the Yu-Gi-Oh anime. Yugi Moto wields an extraordinary power like nowhere else. Naruto, Goku or Luffy relies on the size of their fist, size, and powers. But, our new hero realizes on the heart of the card in his fighting. He uses the Dark Magician, Dark Magician girl and Slifer the sky dragon for powers. The announcement arrived straight from the Bandai Namco official Twitter account. They also uploaded the new gameplay trailer which is a complete showoff and hats off to it. Yugi Moto attacks his opponents like no one else. He is the fighter of the game and no one messes with him. Bandai Namco revealed that the gamers will be able to change the gear of their best fighter too. 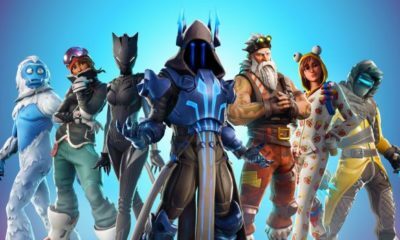 Even they can customize or change their character according to their needs. 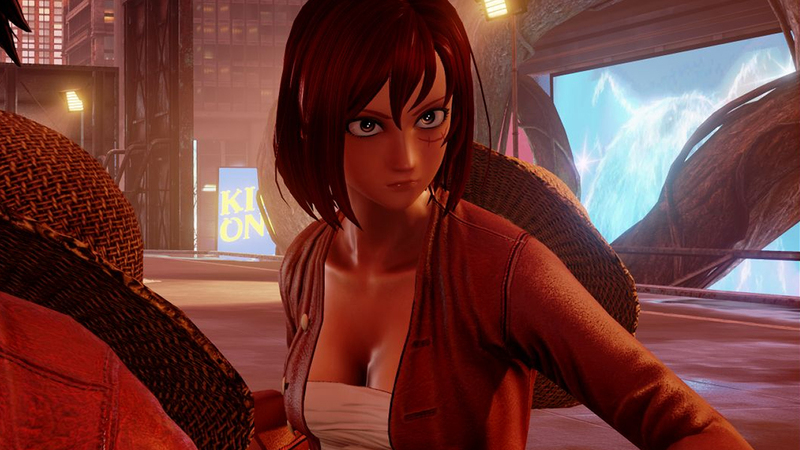 Jump Force, the new Tokyo game is really a new fire in the jungle. We also think that there might be a possibility to get the gear of Yugi Moto for other characters. We are not sure but let’s just say we are crossing our fingers for it. We will still be happy if we get the Dark Magician/Dark Magician Girl’s outfit. However, we not only got our eyes on the Yugi in Jump Force but also on the other characters. We are lucky to see the new world of amine. It is a place of mysteries and connection and we would love to solve out this mystery. Jump Force is also available for pre-order for the gamers around the world. Jump Force will fight its way into the gaming world around February 2019. Till then stay tuned with us and don’t forget to watch the trailer of Jump Force gameplay.